A Bird Hunter's Thoughts: Snake Aversion Training! 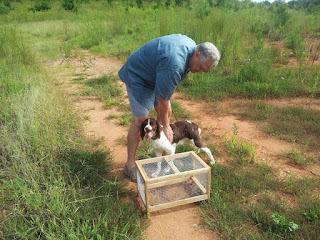 Showing Cap the empty cage- Nothing in There, Boy! 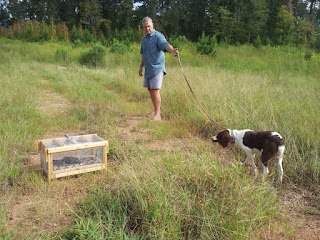 After correction on the snake crate- he won't get near! 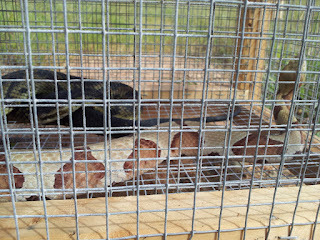 I've heard so much about snake aversion training that I knew it was necessary, but I was leery about doing it. Problems with uncertified instructors using poor techniques caused me to hesitate. 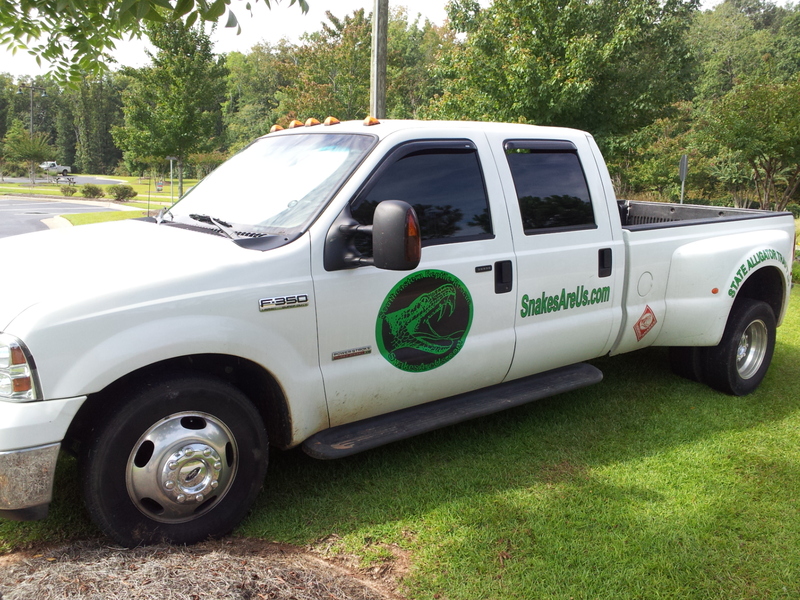 I saw this man's ad and looked up his website. Then, I called him and pretty much grilled him for 30 minutes. In a nutshell, I am impressed with the system he uses and the theory behind the system. 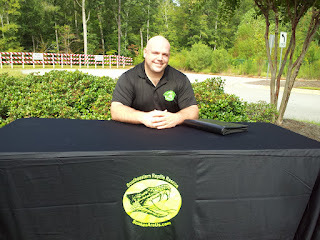 He knows snakes, venomous and non-venomous! And, he knows dogs and how they learn. 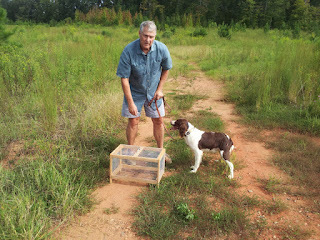 He puts the two together and you have a great method for teaching your dog to avoid snakes- all snakes! The timing of the stimulation is very important, critical even. 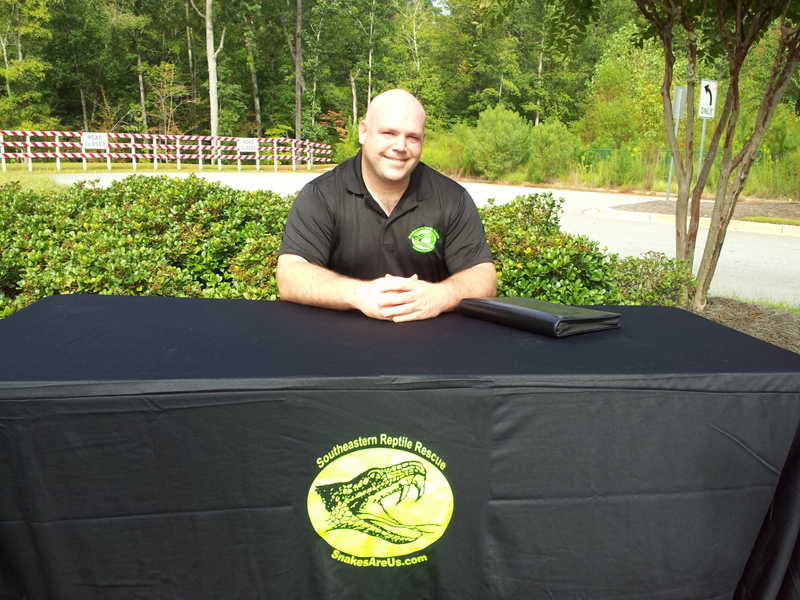 Jason Clark, of Southeast Reptile Rescue, is an expert in snakes. 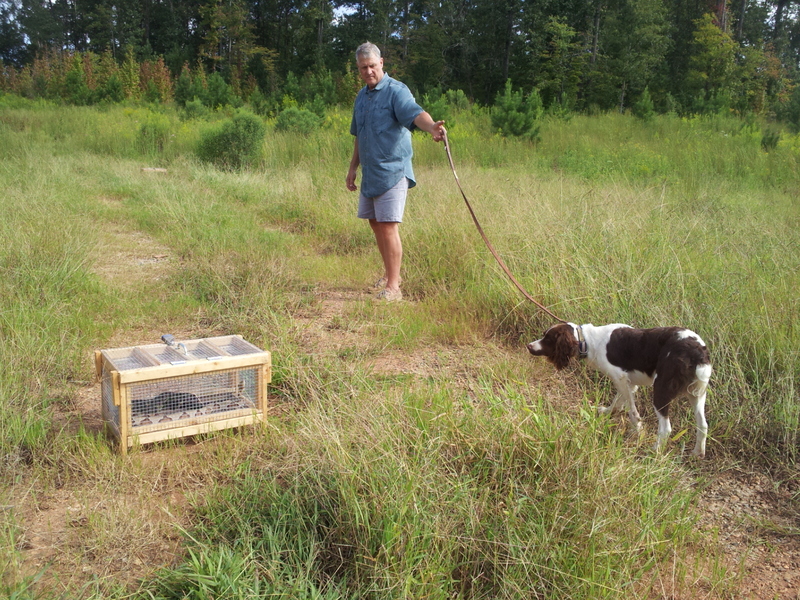 He will stimulate the dog, not when it first gets scent, but when it follows that scent right up to the snake and gets as close as it can. 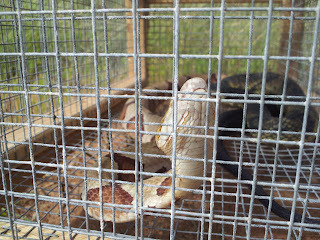 The dog, as I understand it, associates the actual snake with the correction not merely the scent. 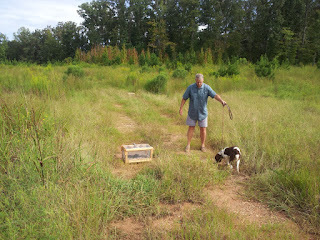 It took 10 minutes per dog and my Brits were moving all around the area, a snake scent covered area, until they SAW the snake. At that point, they backed away or went around the snake by a wide margin! My 2 year-olds only took one correction, at the proper time, and they were believers. It was not a huge shock, either. It was a 30 on a scale of 100 with a Dogtra system. (Maybe a 3 on a Tritronics?) 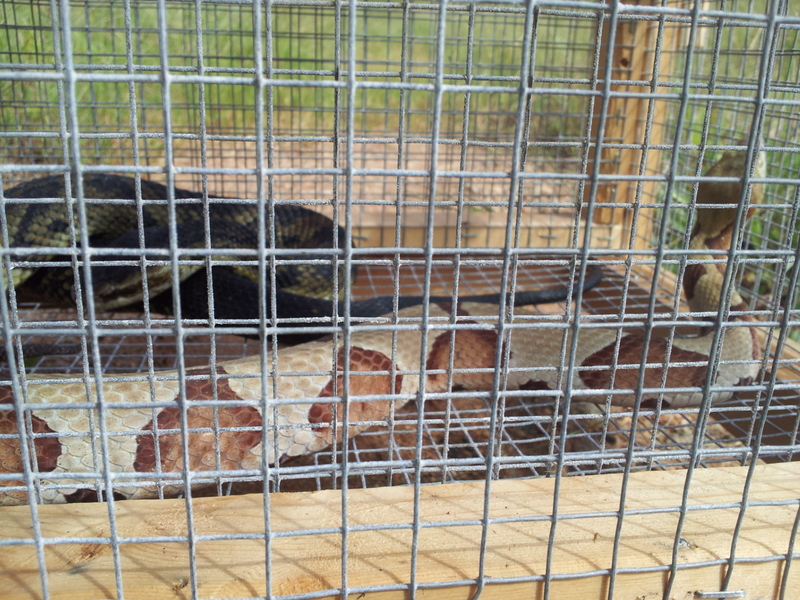 The final exam was a Rat Snake on the ground with no crate around it. All my dogs saw and avoided by a wide margin! Very nice. 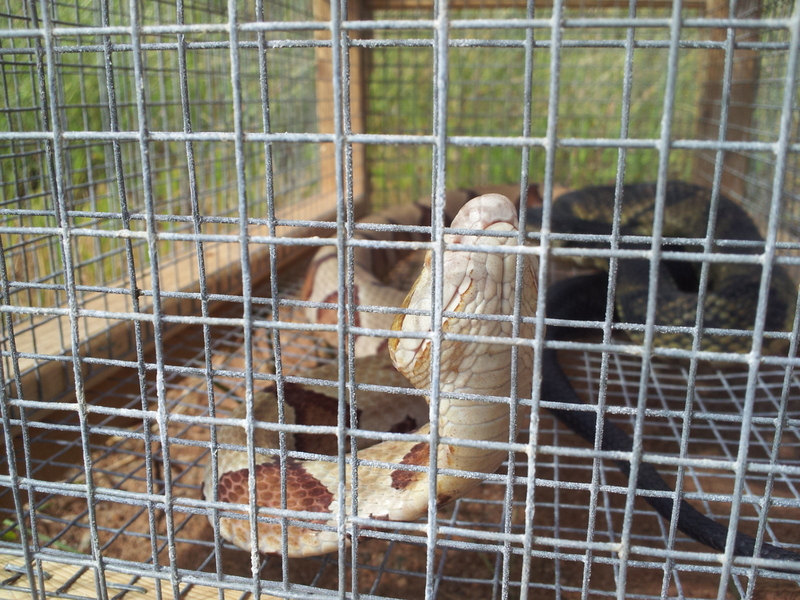 He used a Copperhead, a Moccasin and a Timber Rattler in cages and a Rat Snake, uncaged, for the Final Exam. I think that with this training, the snake vaccine and a snake bite kit in the truck, we have taken all reasonable steps to avoid and/or mitigate a snake bite problem. I feel somewhat better about hunting Montana next week with the Prairie Rattlers.